Read Up About ( The Council on Foreign Relations ). And who the members are! This is from a 2007 article. 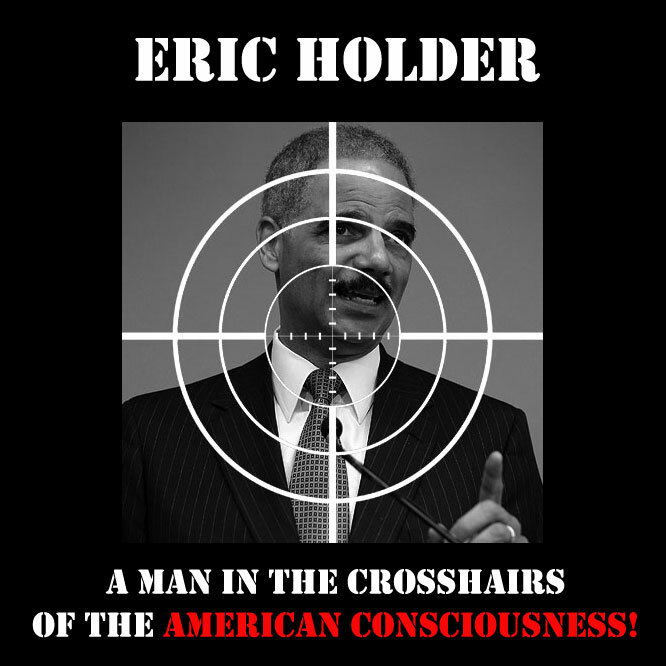 Is this not a GROUNDWORK, and ( PLAN ) to destroy America? This article was Published on Wednesday, August 15, 2007. If the IRS targeting scandal has taught Americans one thing, it’s that the government, now overrun with progressives, fears views that differ from their own, and if a person expresses those views, they need to be silenced. We have seen nothing but lies from the Obama White House regarding the IRS targeting of conservative groups. This use of tax agents of pursue political ends is reprehensible, and those responsible have attempted to evade the consequences of their actions. We have already seen Lois Lerner’s refusal to testify before a House Committee, leading to her being found in contempt of Congress. Now, agents in the DOJ are refusing to cooperate with Rep. Darrell Issa’s investigation. 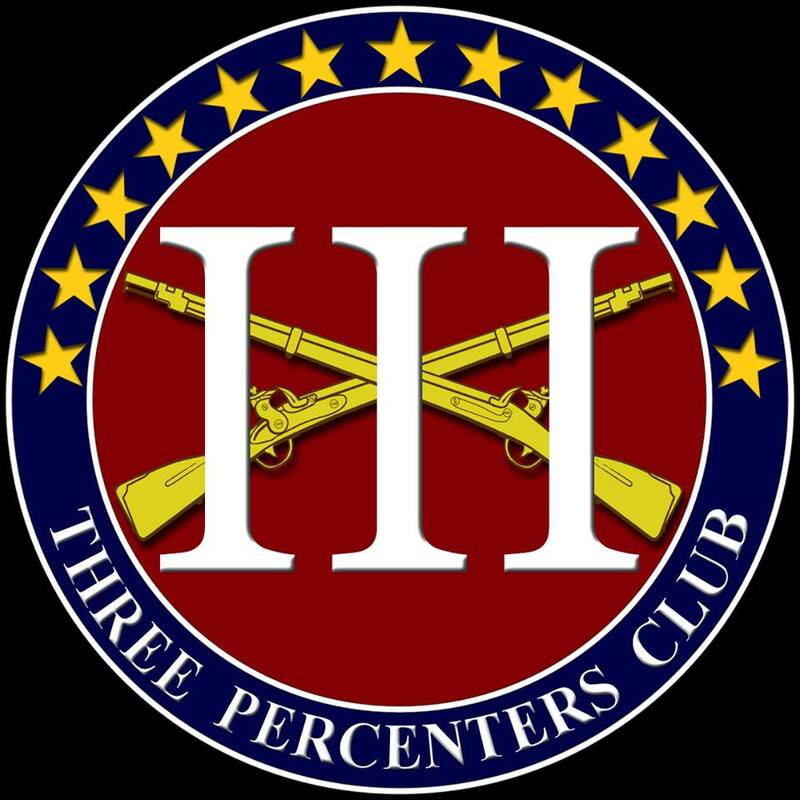 III% seek to restore a limited Constitutional government to the people of the United States in keeping with the principles of our founding fathers. Several newly-released Internal Revenue Service emails contradict Obama administration claims that targeting of Tea Party and other conservative nonprofit groups was limited to the Cincinnati office of the IRS.